Police now say a local handyman killed in a hit-and-run in Dumfries, Virginia, was struck by two different drivers who both left the scene of the crash. A Prince William County Park ranger was driving on Route 1 near Graham Park Road in Dumfries Tuesday evening when they spotted Alvin Smith lying in the middle of the road. The ranger pulled off to the side of the road to check on Smith when a man driving a blue vehicle struck Smith and ran over him. The driver briefly stopped to check for damage, but then drove off. Smith was taken to a local hospital, where he died. A handyman well known in Dumfries, Virginia, died after being struck by a hit-and-run driver on Tuesday. Family and friends are calling for the driver to come forward to police. On Thursday, Prince William County police said an autopsy on Smith revealed he may have been struck by another vehicle in addition to the blue car. Parts of a 2014-2016 Jeep Grand Cherokee were recovered from the scene, police said. Police also said the driver of the blue vehicle was a white man in his 30s. 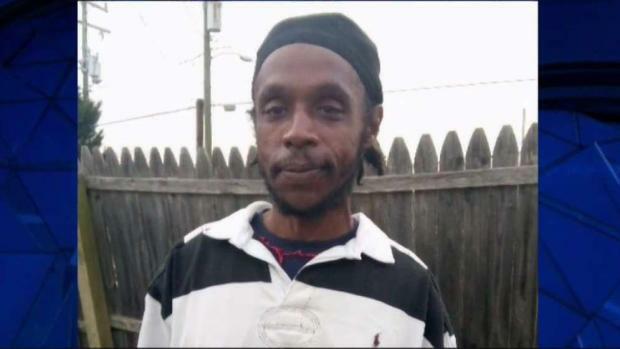 Smith, 40, went by the nickname “A-1” and was a daily fixture in the Dumfries and Williamstown communities. 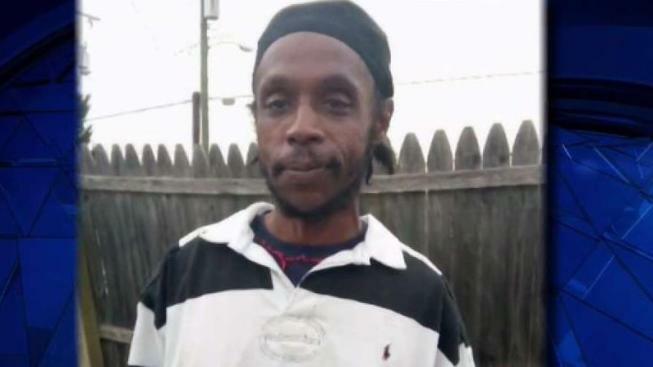 Family and friends said he walked or rode his bike to do maintenance work in the area and spent time helping others with yard work, picking up trash and repairing sidewalks. "Everyone loved him. The kids loved him, you couldn't help but to love him. He was like family to everyone," said Renee Eberhardt, a friend of Smith. She urged the hit-and-run driver to come forward. "That's somebody's son, somebody's father. You just left him there like he was nobody," Eberhardt said. "Have a conscience. Turn yourself in." Authorities said it’s possible the person driving the blue vehicle did not know they hit a person. Police said Wednesday alcohol appeared to be a factor in the crash involving the blue vehicle. Anyone with more information can call police at (703) 792-6500.